How do you balance the fine line of representing yourself with representing others? Ikhlas and Makkah bring on writer, model and body-positive activist Leah V to discuss the representation of Muslim women in the beauty industry, the benefits and the risks of social media and how to deal with the haram police. 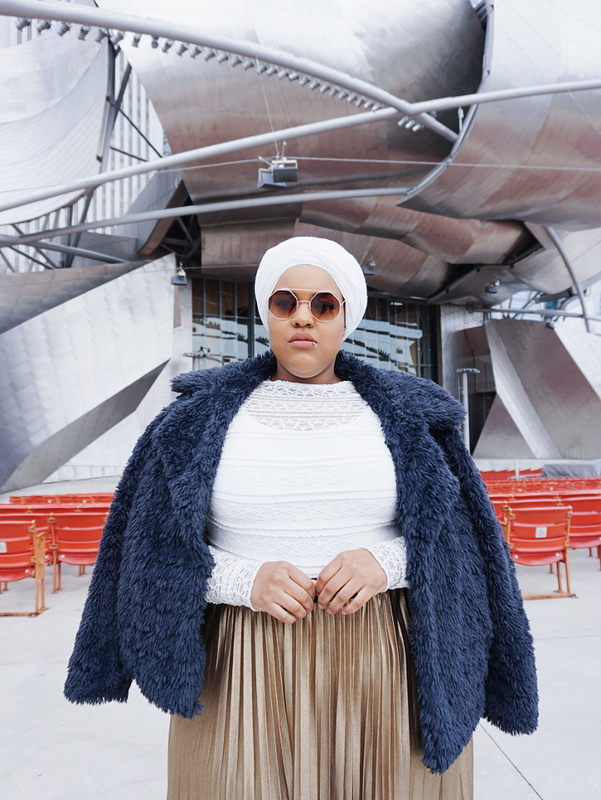 Leah V, @lvernon2000, is a style blogger, content creator, model, public speaker and body-positive activist from Detroit focused on spreading style and self-love to underrepresented groups. You can find her writing on her blog www.beautyandthemuse.net.